The “25 Facts” series features people, places, and stuff that make Milwaukee great. These articles are meant just for fun and we have nothing but love for everyone included. Brought to you by Boelter Blue. When one thinks back on the world’s most important and influential pieces of music, a few specific selections will undoubtedly jump to the top of the list. Mozart’s Requiem, Woody Guthrie’s “This Land Is Your Land,” Chuck Berry’s “Johnny B. Goode”—all warm, salty garbage compared to the theme song from the 1980s animated television series Teenage Mutant Ninja Turtles. Heroes in a half shell. Turtle power. Strong words about four strong turtles. And a rat. To change the words to such a musical masterwork would seem to many an act of sacrilege, but a few years back, a blog called XKCD did just that. Blogmaster Randall Munroe scoured Wikipedia for phrases that featured the same syllable stress pattern as “Teenage Mutant Ninja Turtles,” and could therefore be sung to the same tune. In an effort to deliver the Ninja Turtle content we know our readers demand, we’ve borrowed XKCD’s idea and assembled a list of our own. The following Milwaukee-related phrases can all be sung to the tune of the Turtle theme song. We hope you will sing each of these songs while visiting the people, places, and things that are listed, and at a volume appropriate to the situation. – Did everyone call it “the hamburger building” as a kid, or just us? – Mobcraft even named a beer after it. Kowabunga! – One of Milwaukee’s best animal-free options. No pizza, though. Sorry, turtles. – Their hotel is growing and their streetcar game is strong. – HQ’d in ‘Stallis, but their food truck on Chase is very worth a stop. – Currently featuring the Forward 2018 Exhibition. – Coming soon to a Brewer’s Hill near you. – Staffing, recruiting and executive search services. They probably have a (paper) Shredder. – Stellar French dining in a very pretty place. 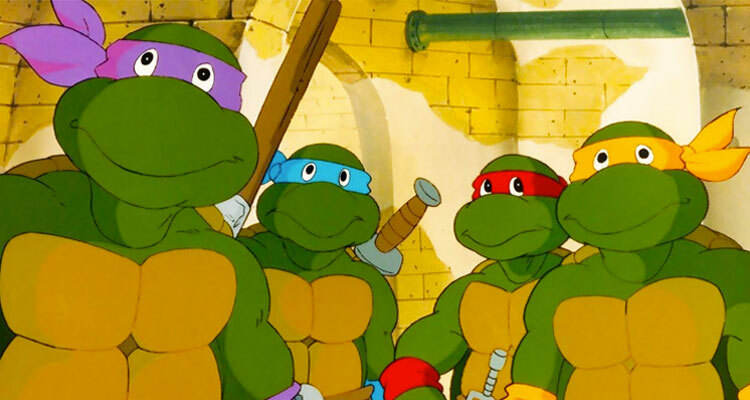 The Turtles have Italian names and live in a sewer. – They should get the first Monday of every March off of school, right? – Their Spicy Mexicana Omelet also fits the TMNT song. – Holler House is Milwaukee’s Buckingham Palace. – 53 tap beers and tons of food, including flatbread pizzas, Mikey. – You don’t have to be an educator to join. Teach your friends. – Open since 1938, it’s Milwaukee’s oldest cocktail lounge. – Can we please start singing this every time he does one? – Italian stuffed rice balls you should get to know. – Right on the river. Right off of South Water. Right on. – If you eat a family chicken dinner by yourself, they don’t judge. Trust us. – Some of Darnell Ashley’s finest work, and some of the very best Milwaukee has to offer. – While some question whether statues should be erected to anyone anymore, all can agree that few deserve a statue in Milwaukee more than Hammerin’ Hank! 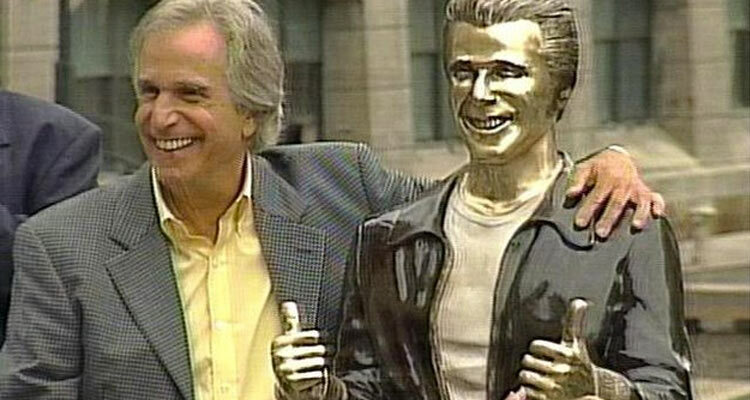 Milwaukee would never build a statue for someone who didn’t really, really, really deserve it.